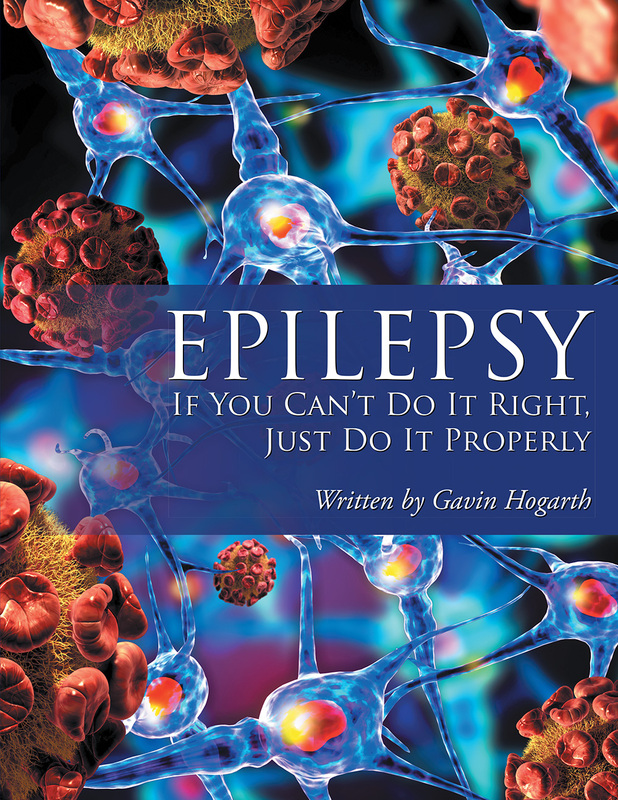 In the book Epilepsy: If You Can’t Do It Right, Just Do It Properly, author Gavin Hogarth shares how life is like living with Epilepsy. He hopes to inform and entertain the readers about the condition. Copyright © 2017. Gavin Hogarth. All rights reserved.